Russ Hopf has been a long time member of the Grzlys. He flew the 86 and the 102. He was there in 1977 when Hap got there. Russ was the Commander of the 163 Direct Air Support Center. Hap was soon banished to the DASC and the saga continued. Russ is one of the world's finest people. His wife Jeanie is even nicer! 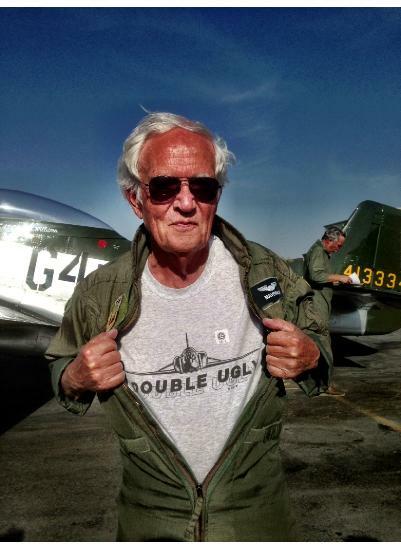 See the Yucca Valley Fly-In and Russ Hopf's ultra cool place! Russ turned 81 on 24 May 2013, not surprising as he had been born on that very same day in 1932! Not everyone has a wife like Jeanie, but Russ does. Guess what she got Russ for his birthday from the Planes of Fame gift shop? Click HERE or on the picture below to see more. 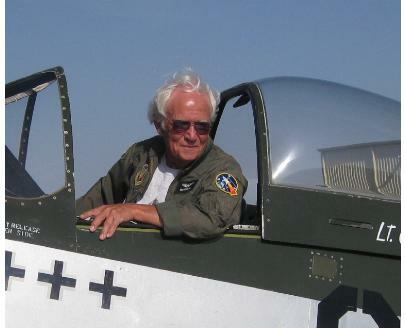 Russ graduated with a degree in Aeronautical Engineering from Purdue University in January 1955 and was commissioned a Second Lieutenant in the United States Air Force, having had the foresight to join the ROTC. A member of Air Force Pilot Training Class 56-P, he underwent Undergraduate Pilot Training at Spence AB, Georgia and beautiful Laredo AFB, Texas. After that, he graduated from the All Weather School at Perrin AFB, Texas.  Russ was assigned to the 47th Fighter Interceptor Squadron at Niagara Falls, New York flying the F-86D. Shortly after joining the unit, they converted to the F-86L. Shortly after that, the 47th FIS became one of the first units to fly the F-102 Delta Dagger. Russ did not know it at the time, but that would stand him in good stead at his next assignment. Russ was encouraged by the prospect of a career broadening assignment as a GCI Officer (Project Turnabout) to seek his fortune elsewhere. Canceling his subscription to Air Force Times, he moved to California and joined the 196th Fighter Interceptor Squadron at Ontario International Airport. 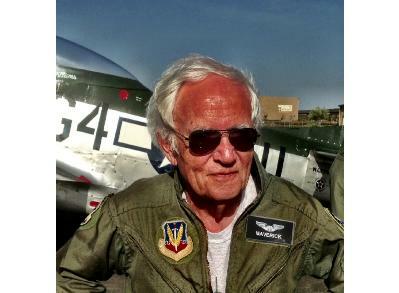 There he flew the F-86 and F-102. Then came 1975, the F-102 was the victim of a change in mission. The unit converted to a Tactical Air Support Group, the 196th became the 196th Tactical Air Support Squadron and Russ was banished from it to become the first and only commander of the 163rd Direct Air Support Center also named the 163rd Air Support Operations Center. The proud owner of 135 2 ½ ton trucks, 6 radio jeeps, 6 pickup trucks and about 500 troublemakers, oh yes and 2 O-2A radio relay aircraft. 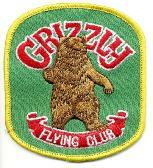 That lasted until 1982 when the unit moved to March AFB and converted to the F-4C. After all the camping he could stand, Russ was back flying. He stayed with the unit until his retirement in May 1985.